Now the tallest building in the world is, no doubt, Burj Khaliff. Which is the second? 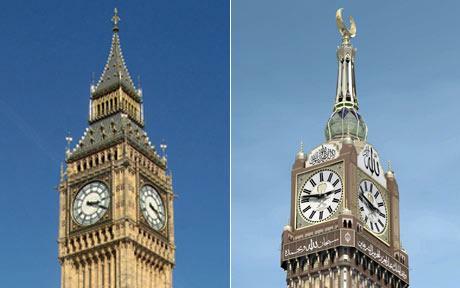 The new answer is The Royal Mecca Clock Tower! This is completed now in Saudi, that too in Muslim's holy place Mecca. The Royal Mecca Clock Tower will have 76 storeys and has 577 metres height. This will feature a 40-metre clock that is more than five times larger than the Big Ben. It is at the heart of a vast complex funded by the Saudi government that will also house hotels, shopping malls and conference halls. The clock’s four faces are 151ft in diameter and will be illuminated by 2million LED lights along with huge Arabic script reading: “In the name of Allah”. The clock will run on Arabia Standard Time which is three hours ahead of GMT. When a glittering spire is added, the edifice will stand at nearly 2,000 ft, making it the world's second tallest building. ﻿﻿ The famous clock of Big Ben, by comparison, is just 23ft in diameter, while its tower stands at a mere 316ft. 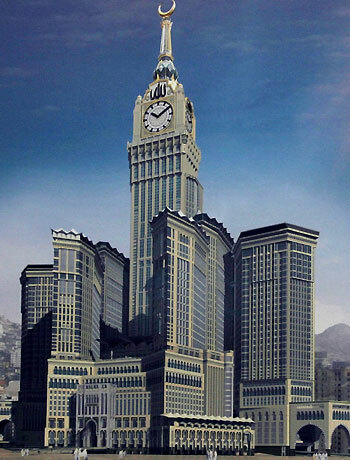 Bearing a striking resemblance to both St Stephen’s Tower, which houses the bell of Big Ben, and the Empire State Building, Saudi aims to outdo its revered British rival in every way.